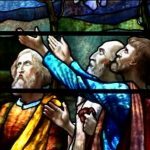 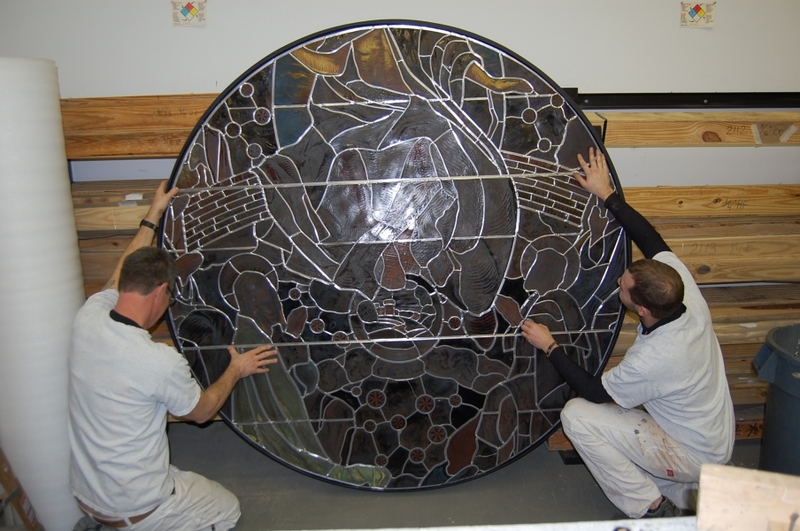 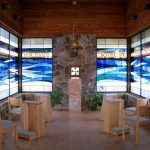 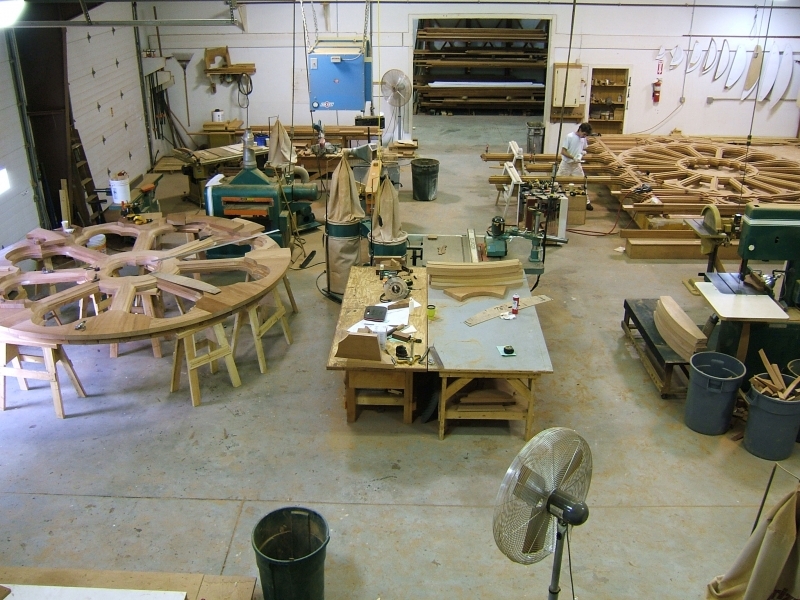 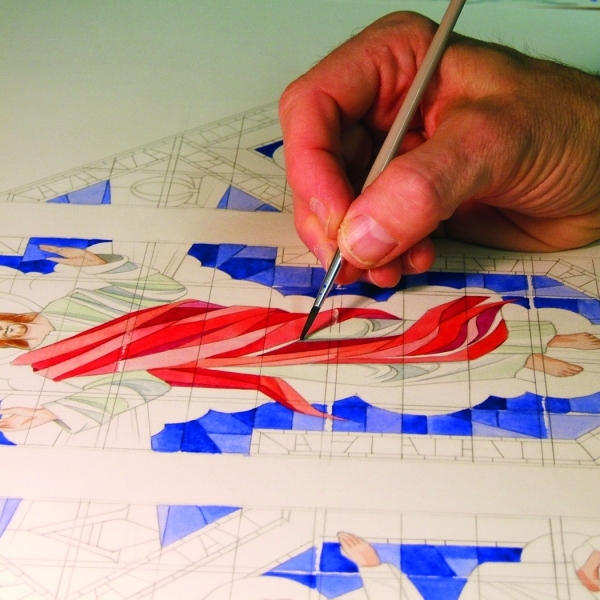 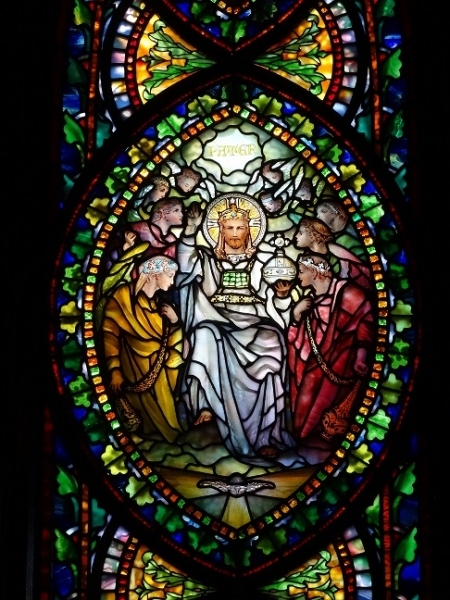 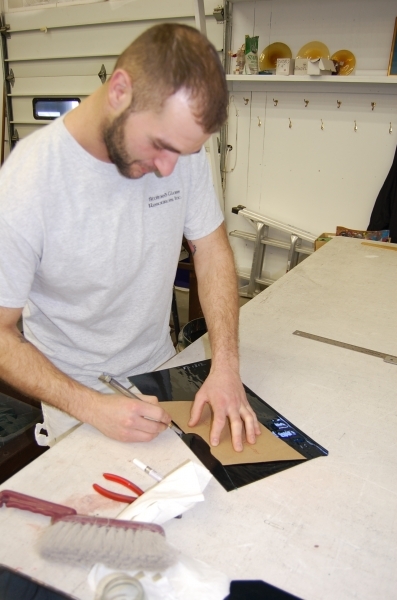 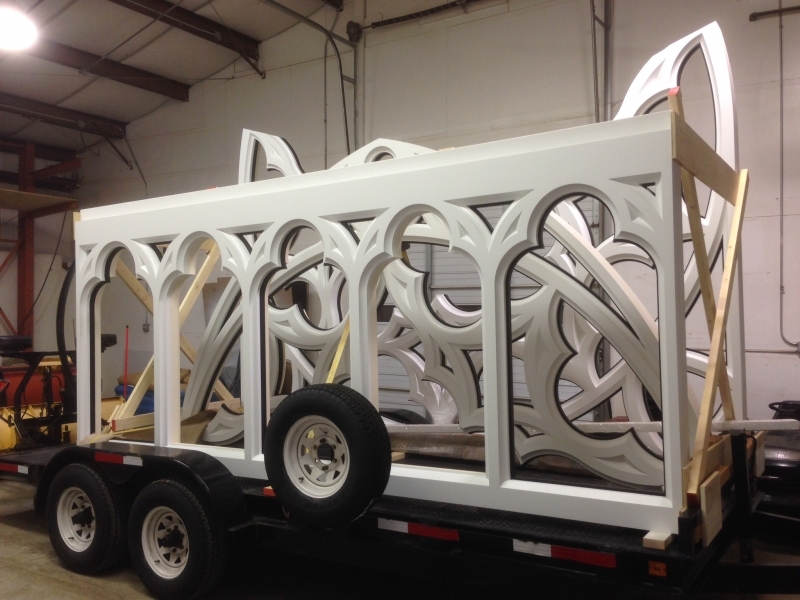 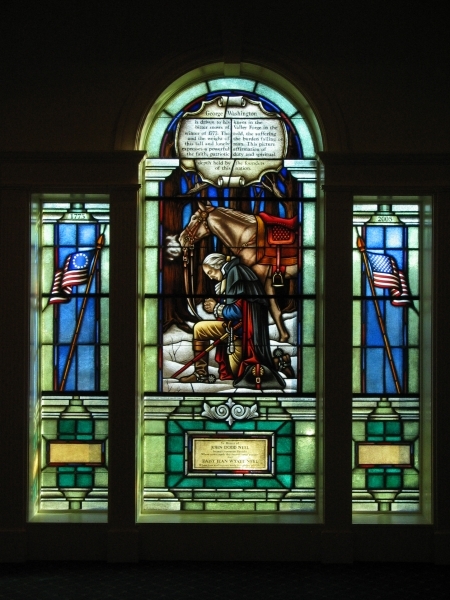 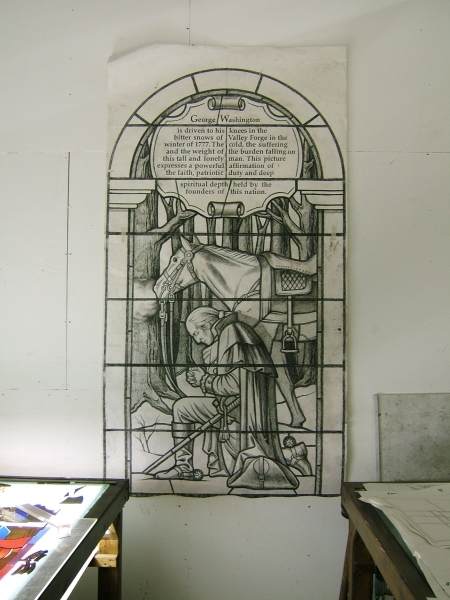 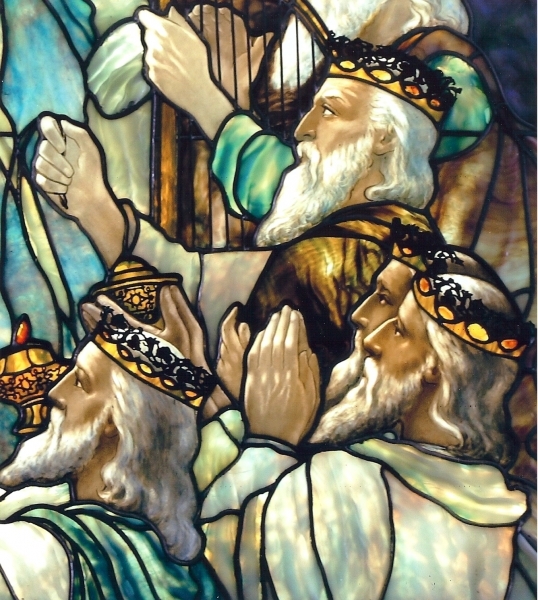 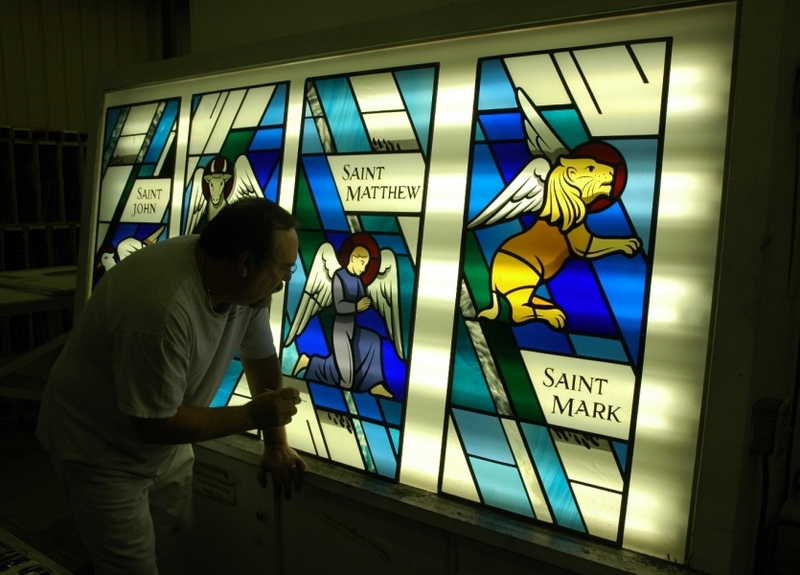 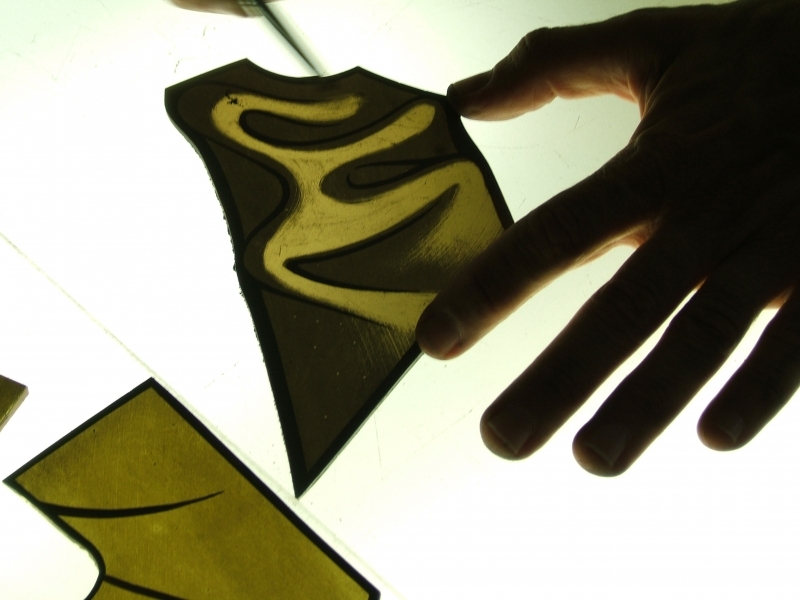 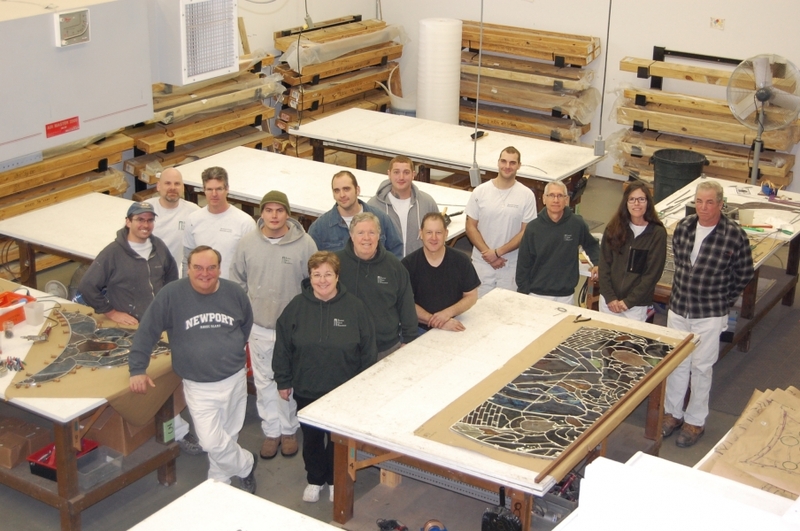 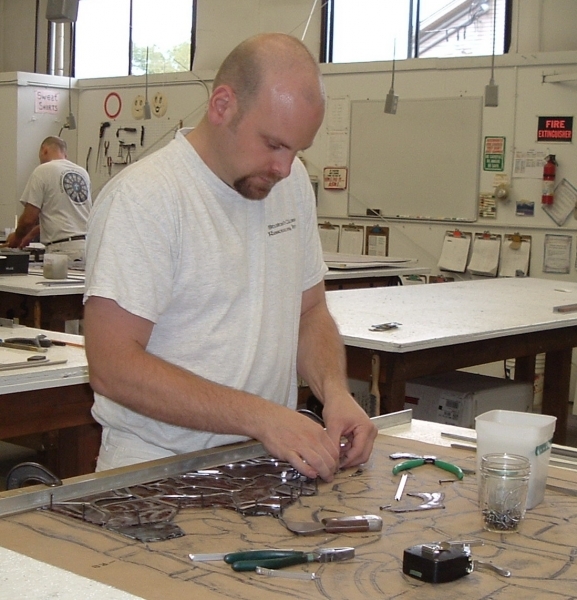 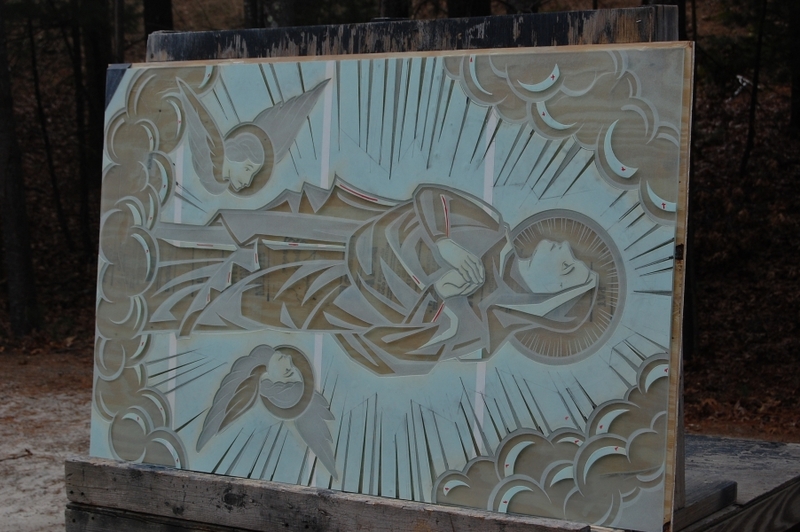 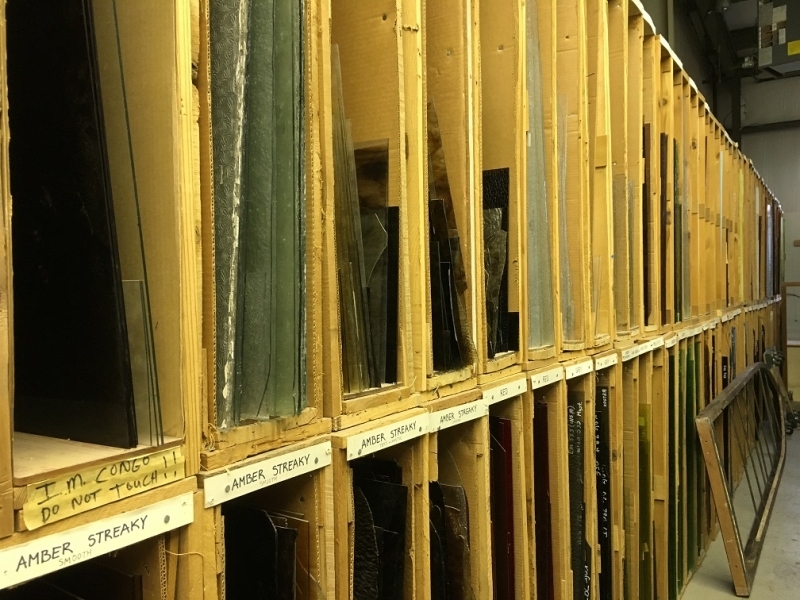 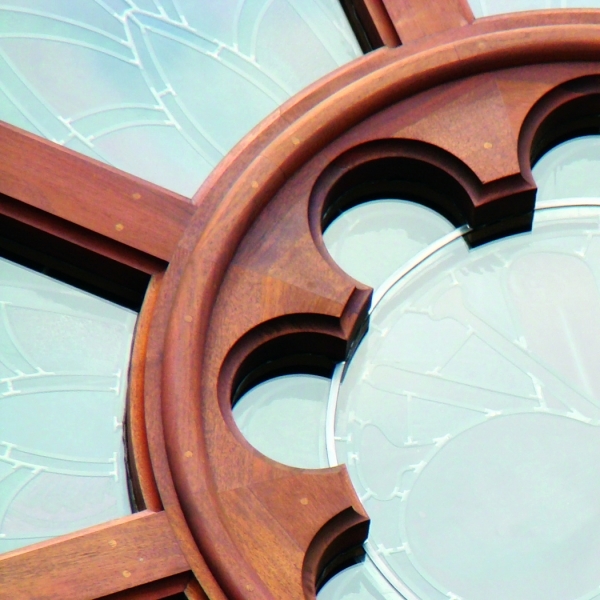 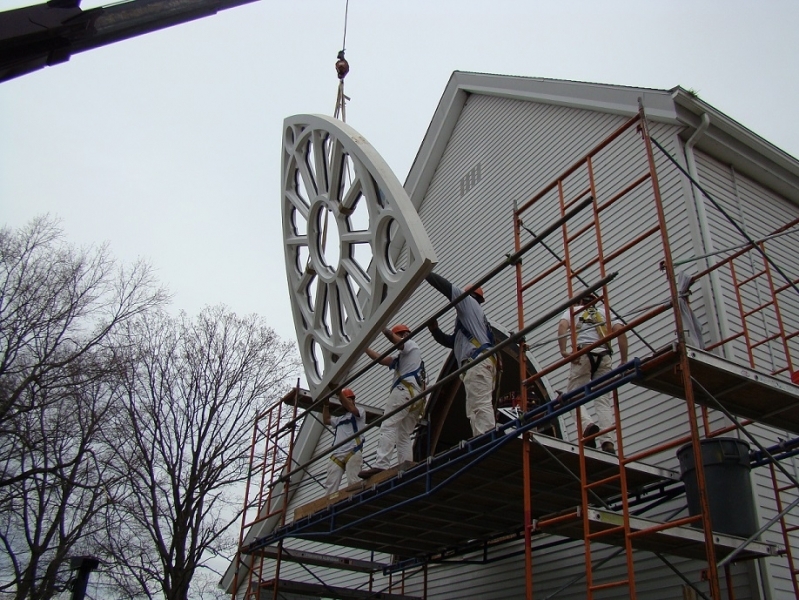 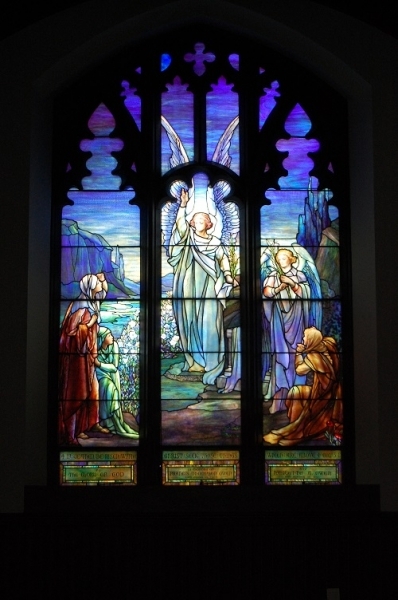 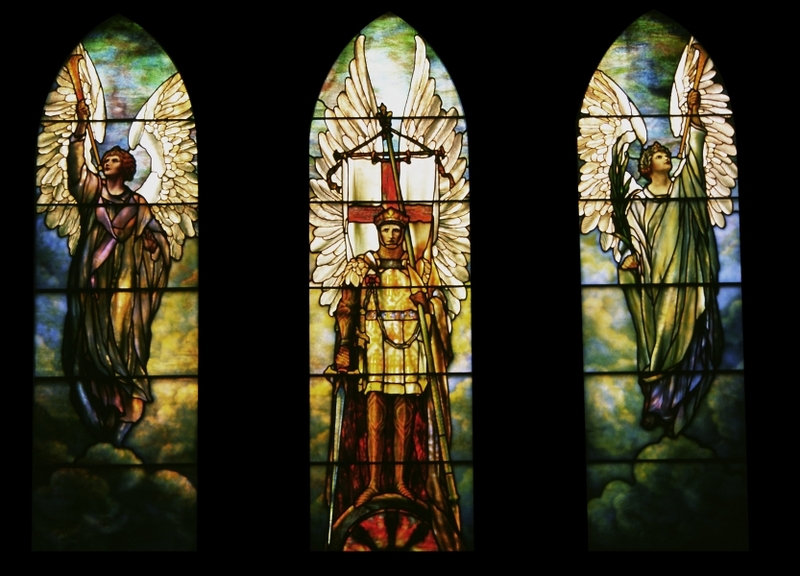 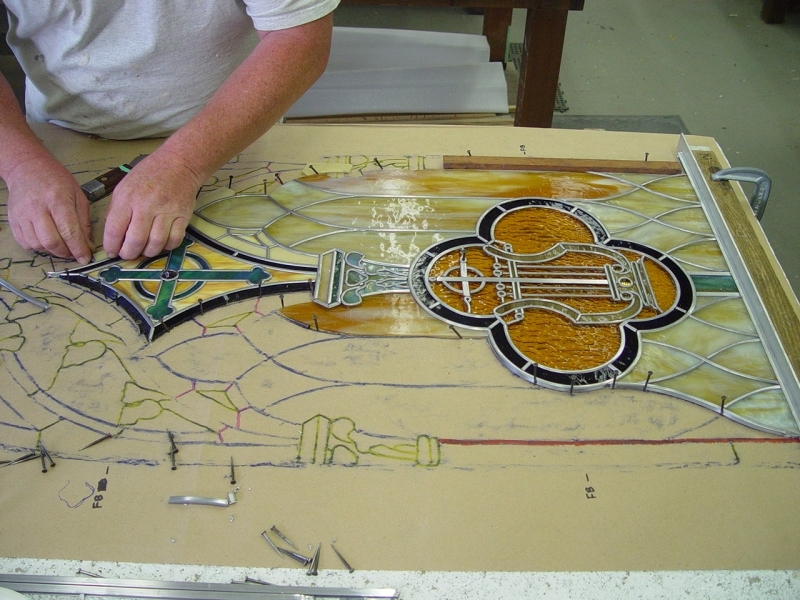 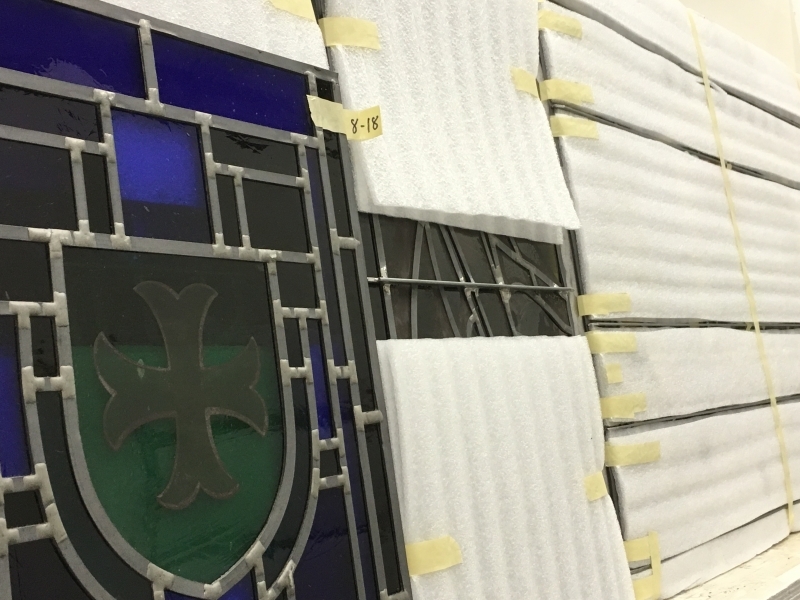 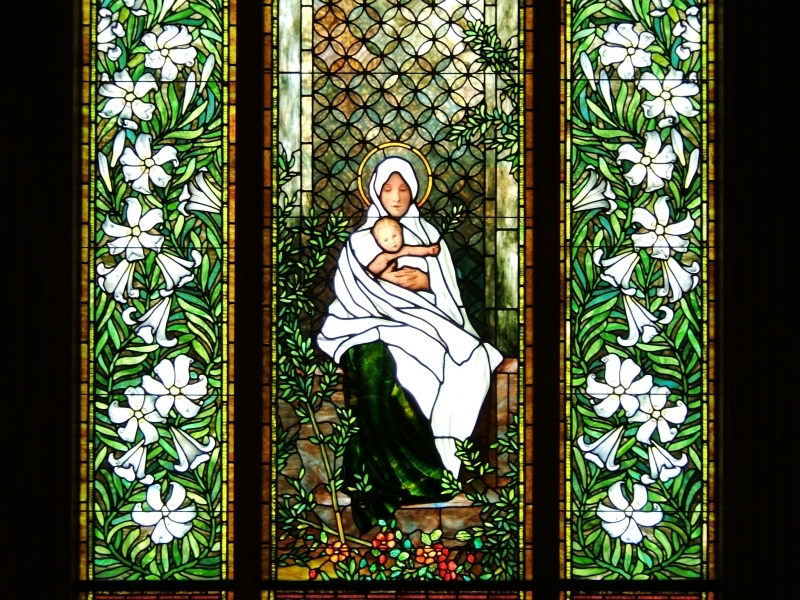 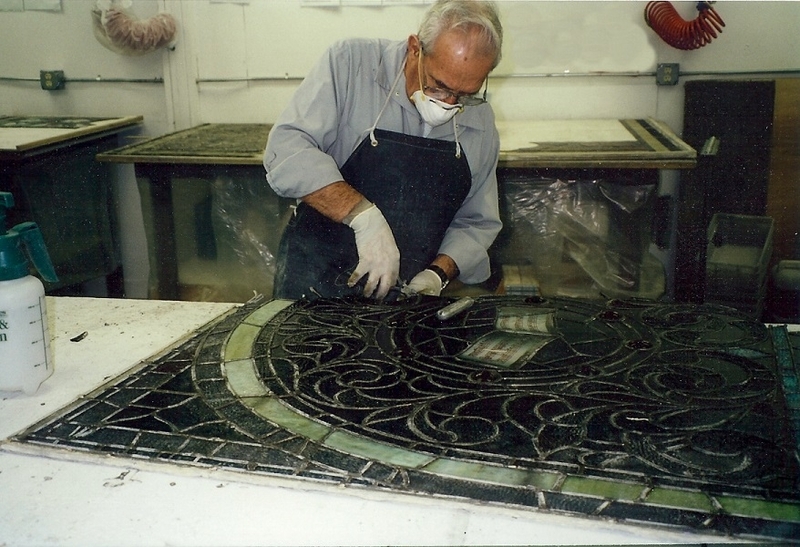 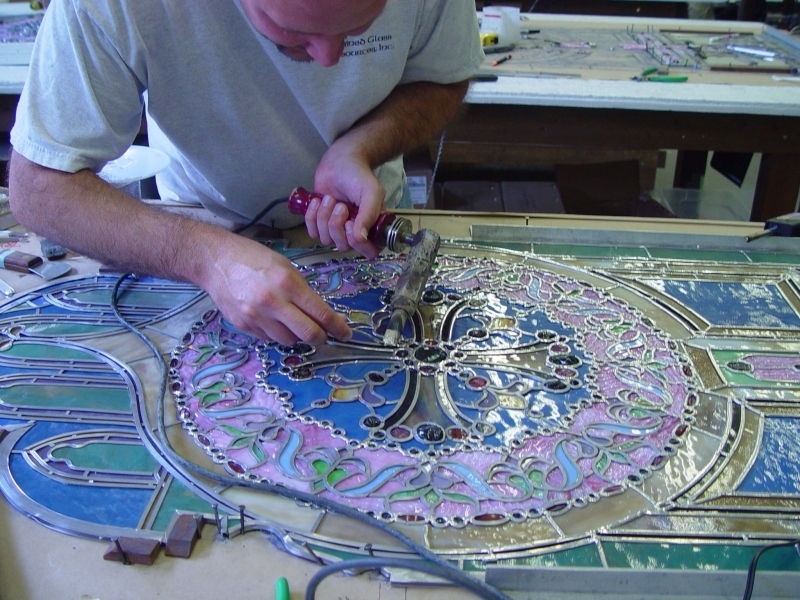 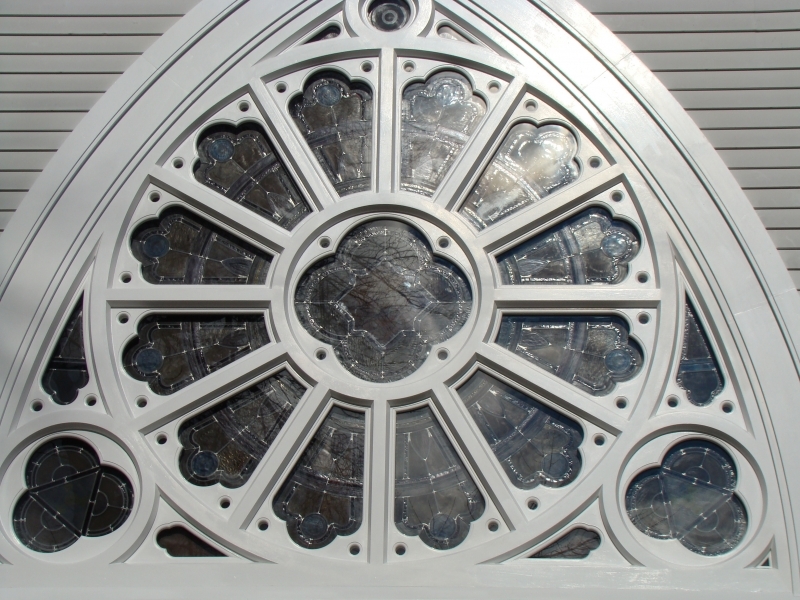 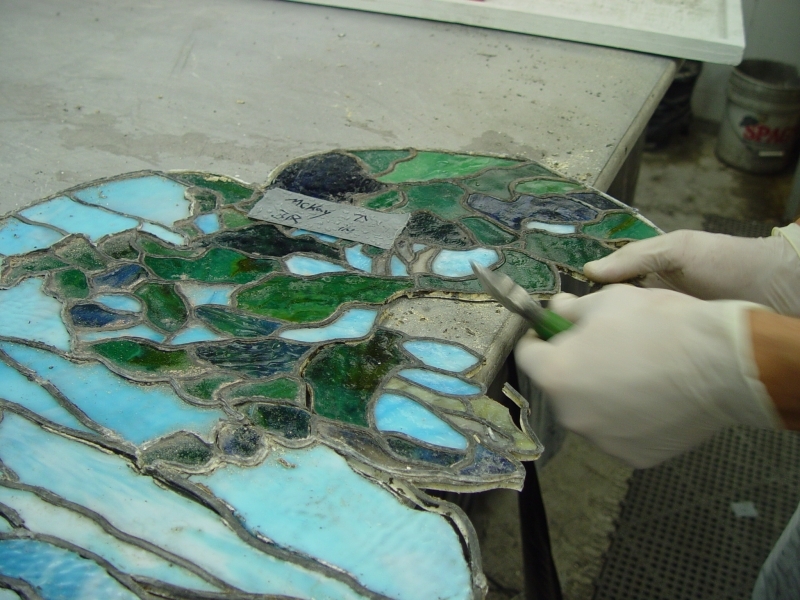 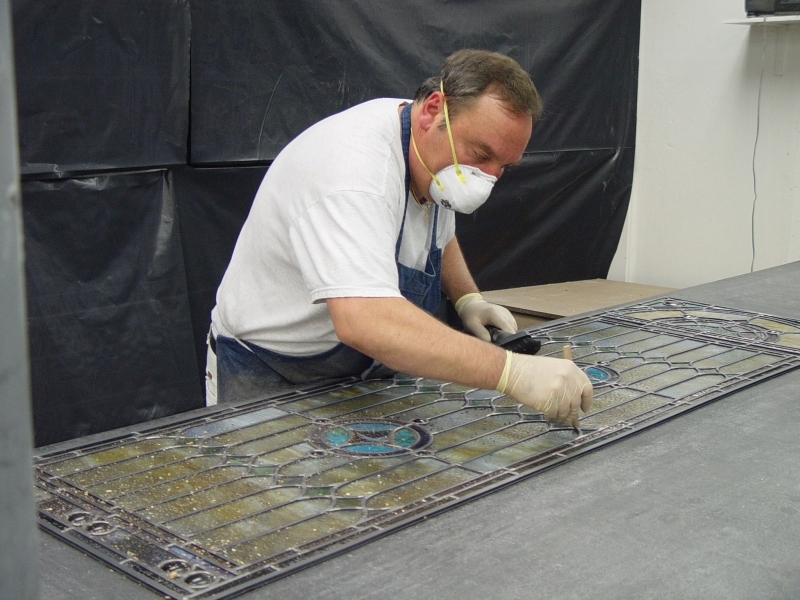 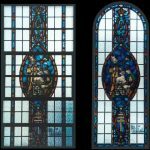 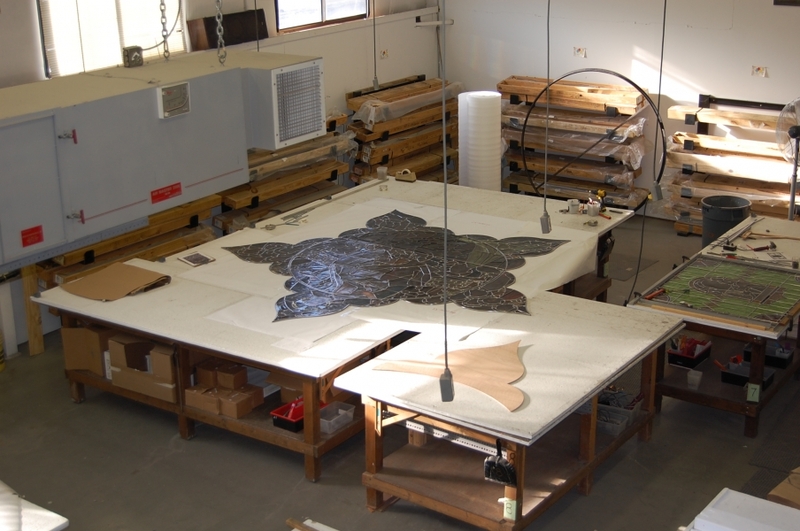 Stained Glass Resources is one of the largest stained and leaded glass restoration studios in the northeast, with a proven track record of thousands of successful projects over the last forty years. 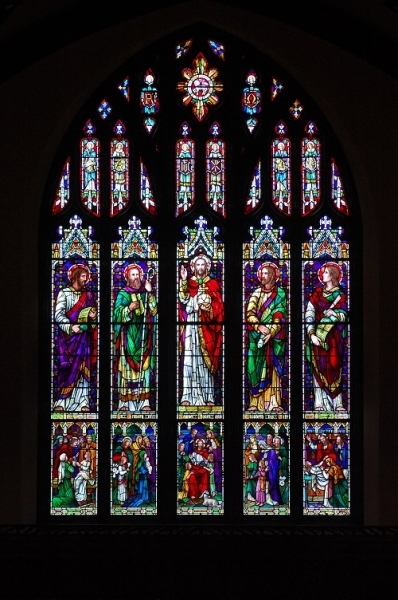 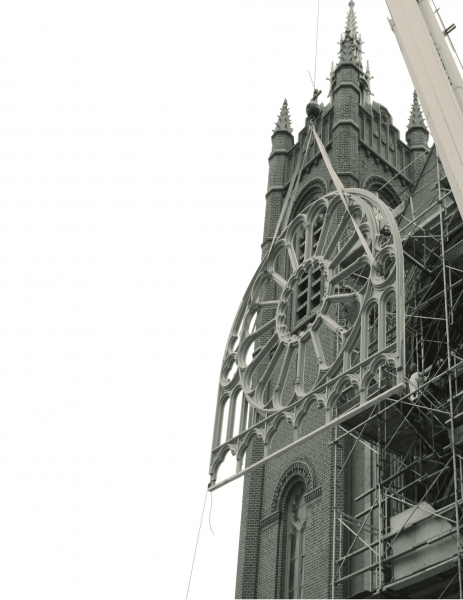 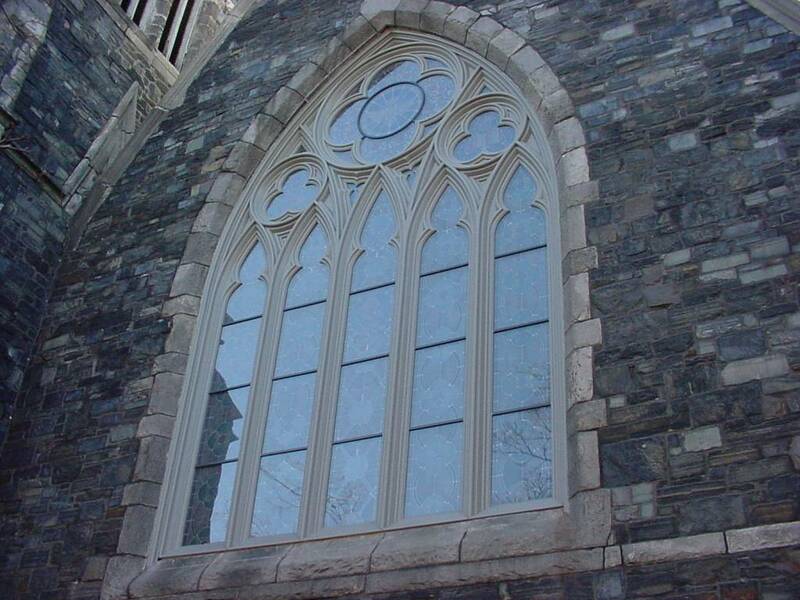 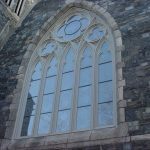 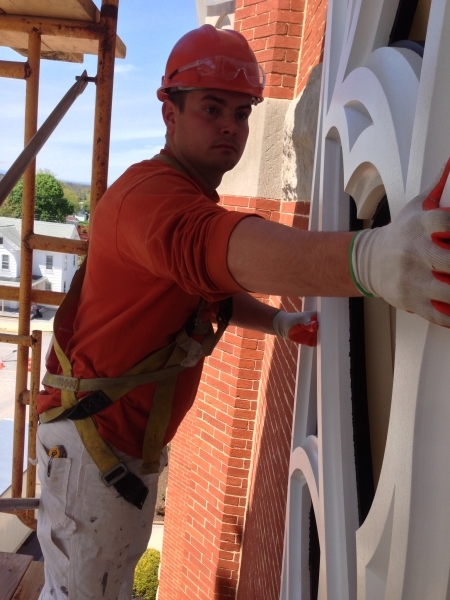 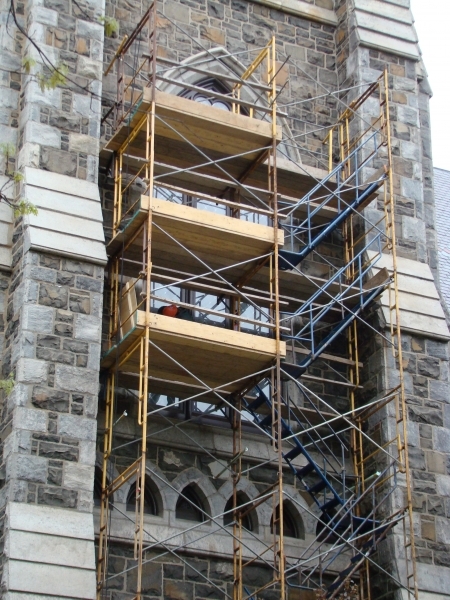 Our proven expertise and ability to handle large projects has earned us the opportunity to work at large institutions such as Trinity College, Wellesley College, Harvard University, and Yale University as a window restoration contractor and also as a consultant. 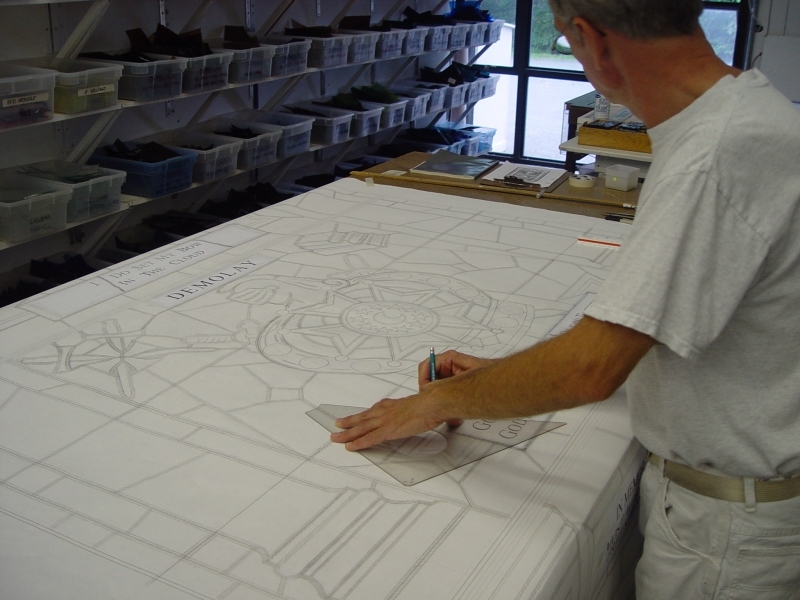 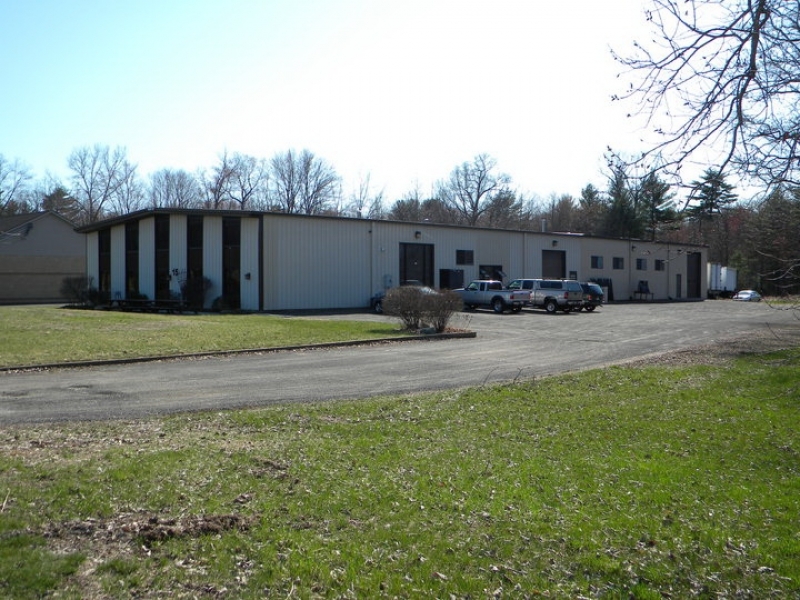 We are experienced in collaborating with project managers, architects, construction managers and other members of the “project team” from the planning process through completion.